Ever since Stan Moore started training racehorses in 1990, out of a converted dairy in Andover, he has enjoyed more than his fair share of success on the racecourse. The fact that he was taught by two of the greats, Paddy Prendergast and Vincent O’Brien, might have something to do with this, although his knack of buying horses whose performances have far outweighed their price tags suggest that he has plenty of natural talent as well. Stan first moved to the Lambourn Valley in 1995 and every year since has increased the number of horses under his care. Barathea Dreams’ wins in the 2004 Esher Cup and 2005 Spring Mile showed that Stan’s early high-profile successes with the likes of Patsy Grimes, Oh So Rosie and Mydante were no fluke. He has since trained winners in Dubai at the International Racing Carnival, being leading European trainer there in 2007. Also in 2007 Stan won the richest 2 year old race, The totescoop6 Two-Year-Old Trophy at Redcar with Dubai Dynamo and he repeated that success with Total Gallery in 2008. 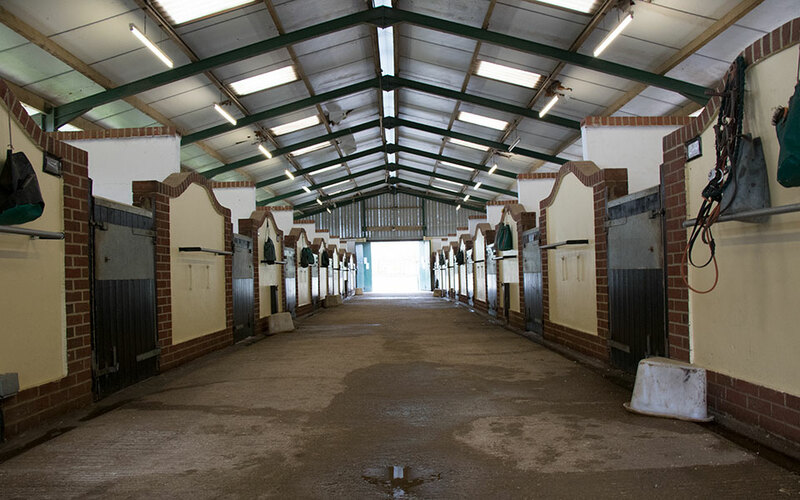 Following two years at the historic yard at Uplands, Stan purchased and moved to Berkeley House Stables in July 2008 and has quickly up-graded and improved the facilities on offer at the yard. 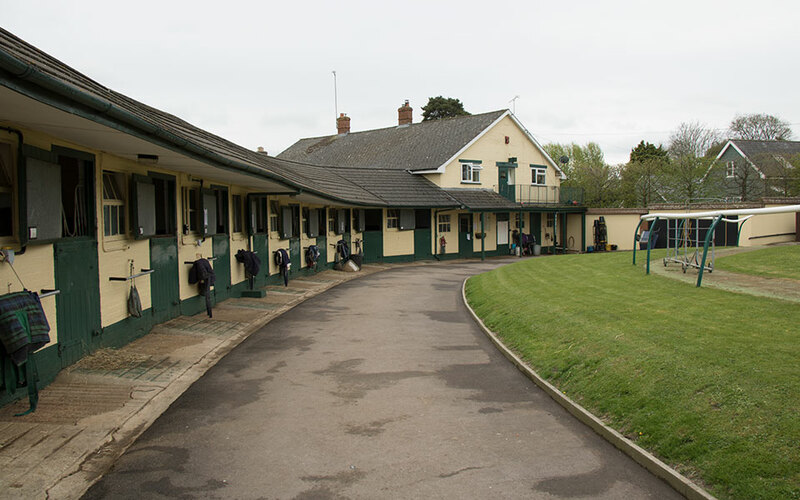 We currently have 47 stables and have plans in place to expand the capacity of the yard in the near future. 2009 has seen Stan’s greatest achievement to date, training his first Group 1 winner at Longchamp with Total Gallery’s success in the Prix de L’Abbaye. This win followed a near miss the previous week with Lady Darshaan (Total Gallery’s half sister) getting narrowly beaten in the Meon Valley Fillies Mile at Ascot. Stan is one of life’s characters. His Irish charm and warm sense of humour make him great fun to be with both on and off the course. 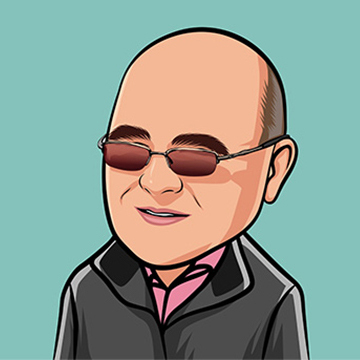 He has the ability to make racehorse ownership a very enjoyable experience – win, lose or draw.